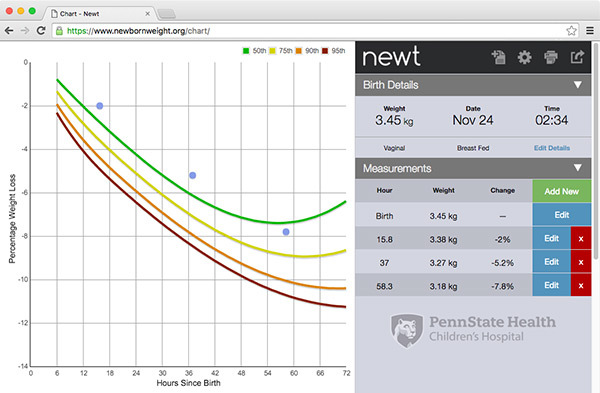 Nomograms that show hour-by-hour percentiles of weight loss during the birth hospitalization were recently developed to aid clinical care of breastfeeding newborns. 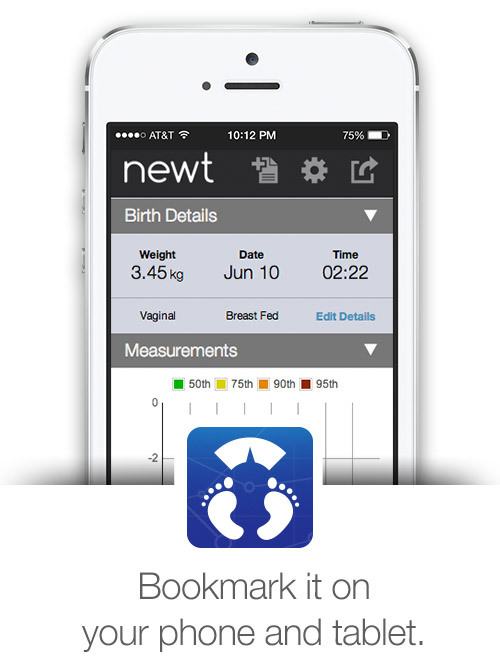 The nomograms for breastfed neonates were based on a sample of 108,907 newborns delivered at 14 Kaiser Permanente medical centers in Northern California (United States). The objective of this study was to externally validate the published nomograms for newborn weight loss using data from a geographically distinct population.